47% of all European workers spend up to 30 minutes per day searching for paper information. Storage is not just a fancy box. 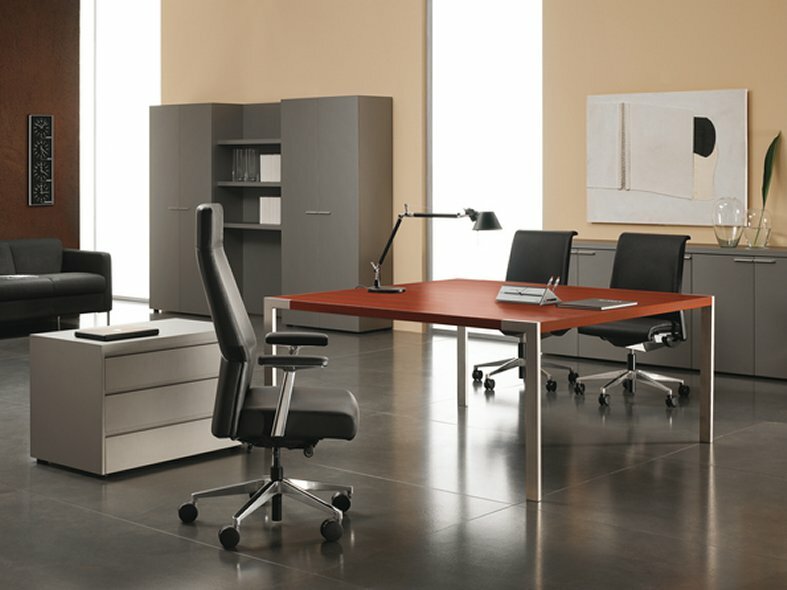 It is the hidden resource of your office and can make a difference to business performance. 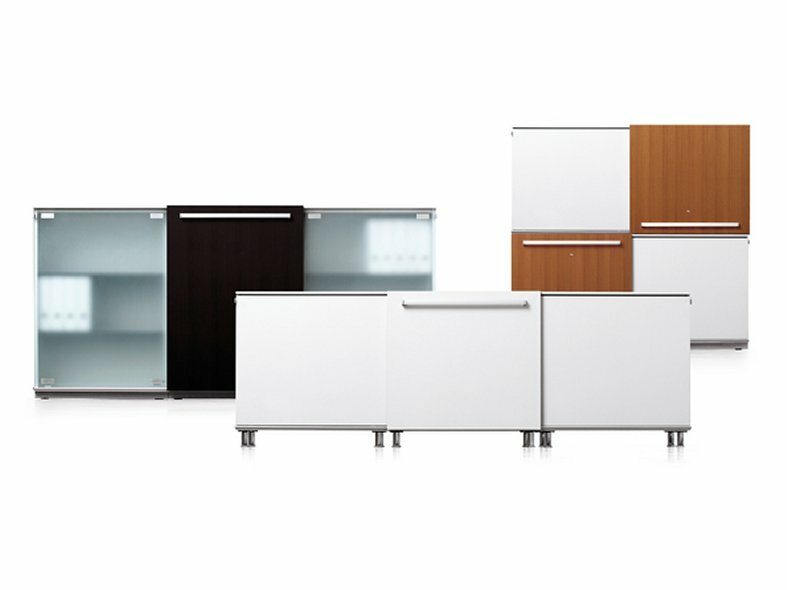 Steelcase offers many clever and eco-designed storage ranges. 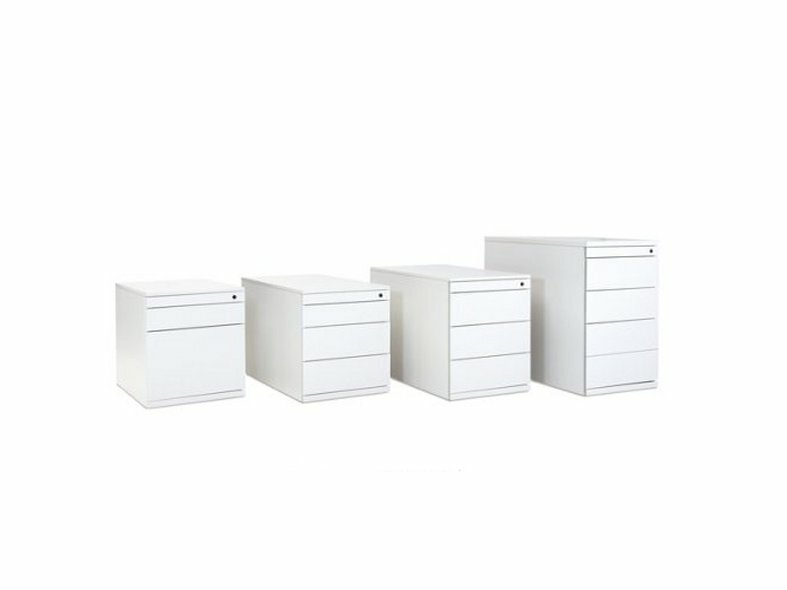 Medium to high capacity modular cupboards - mobile pedestals - customisable personal storage - modular and elegant veneer storage - functional shelves - structuring desk rails - smart storage accessories.